Weir Boxes - Gripp Inc.
For those instances where low flows require highly accurate measurement, TRACOM offers customized weir boxes for precision flow measurement and sampling. Taking your specific flow rates and flow stream composition into consideration, one of our technical experts sizes each weir box to provide you with a product with the smallest footprint possible while covering the full range of your flows. 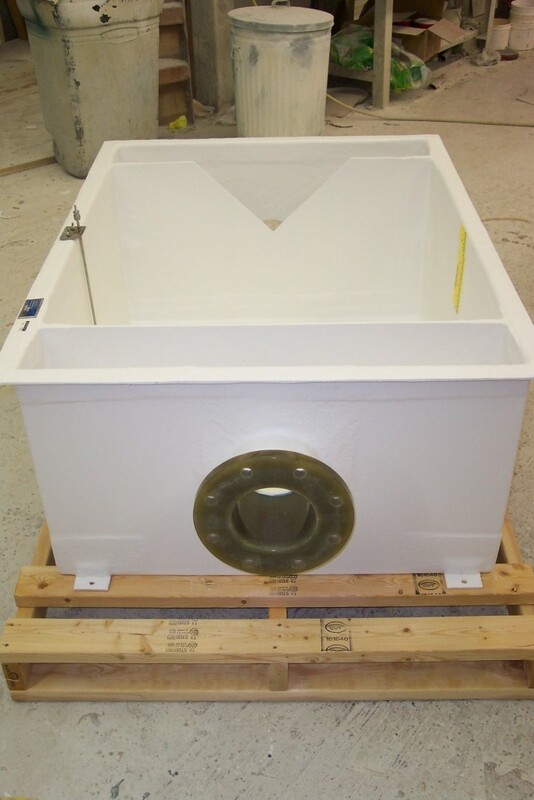 Each weir box comes complete with a fixed weir plate, fixed inlet baffle (adjustable baffles also available), inlet and discharge areas, and end connections (where required). Each weir box is sized in accordance with ISO 1438/1-1990. For more information, visit TRACOM’s Weir Box Webpage or download TRACOM’s Weir Box Brochure.